Beautiful Newly Renovated 4 Bedroom 2 Bath Beach-Front Home Snowbird Rental! 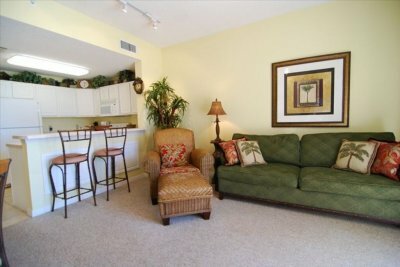 Large, clean townhouse, covered parking, on Pensacola Bay. 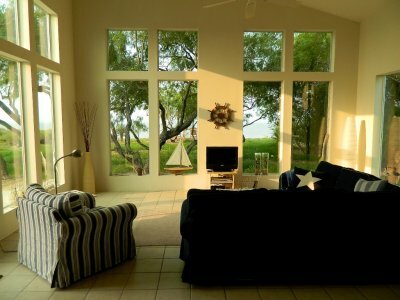 Snowbird Retreat - Get away from the snow, come to the beach. Luxury 3 Bedroom Condo in Beautiful Canal-front building walking distance to beach and Caxambus Park. 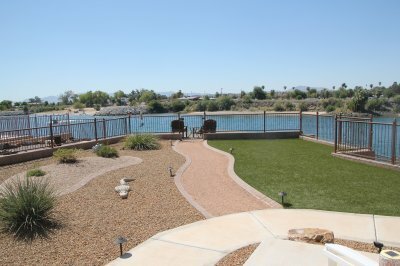 This beautifully maintained ocean access pool home with private dock sits on the lagoon just off the river on an estate. The Drunken Sailor is a 1936 freshly remodeled "winter rental" on Folly Beach with a spectacular view of the river! Spring has sprung and Summer isn't far behind. Boating should be your first priority this season, and what better way to discover the latest trends, promotions and technology in the boating world than to attend a boat show or event near you? Discover all of your options and discuss one-on-one with vendors as to whether you buy from an independent distributor or a national recognized retailer. Headed to vacation with the family this month? Don't leave that new boat at home! 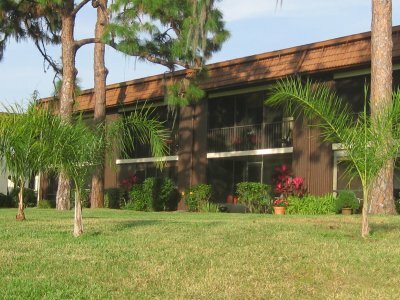 Instead, visit www.BoatFriendly.com for boat friendly accommodations, such as cottages, condos, homes and more located in hundreds of popular U.S. cities. 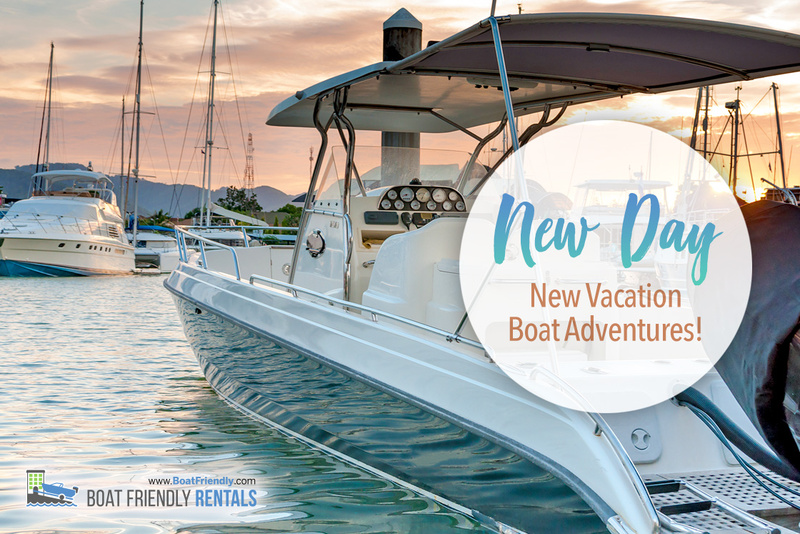 Rentals featured on BoatFriendly offer boating accommodations that ordinary rentals or hotels fail to provide – boat trailer parking, boat lifts, proximity to marinas, and MORE.